The Capitol Theatre, located in the heart of the Gordon Square Arts District at Detroit Ave. & W. 65th St., is continuing its popular Sunday Classics Brunch & Movie Series.. In honor of the Capitol Theatre’s 91st birthday, the showing of THE SOUND OF MUSIC will feature a champagne intermission. For this special event, attendees will not only get to see one of the most beloved films of all time, but they will also be treated to complimentary pastries and a glass of champagne during the film’s intermission. 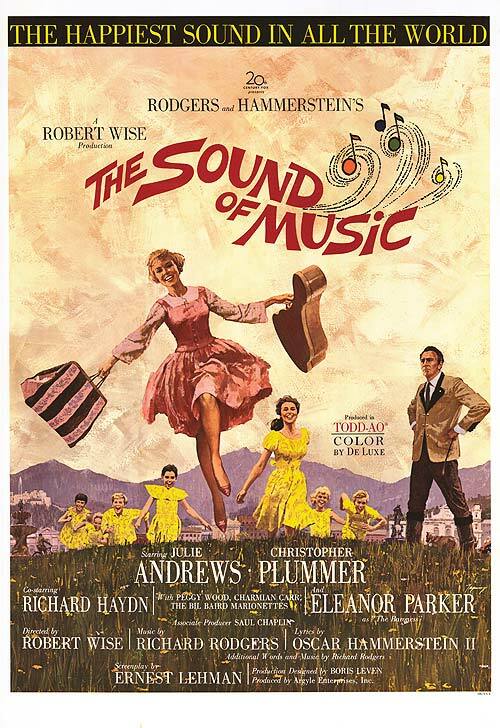 Tickets to all films in the series, except THE SOUND OF MUSIC, are $5. Tickets to THE SOUND OF MUSIC are $10. Tickets go on sale 30 days before play date and are available at the Capitol Theatre box office or online at www.clevelandcinemas.com. Tickets for THE SOUND OF MUSIC go on sale March 1st.